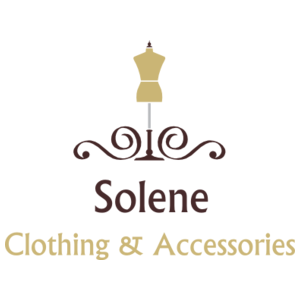 On October 12th, Solene Boutique in Avon will donate 10% of their sales from our group. You can shop from 11am to 8pm. From 6pm to 8pm, wine will be offered as you shop! Please come out and support our group as well as a fantastic Avon business!